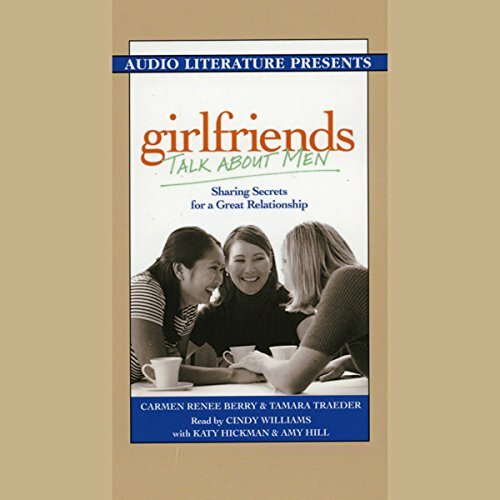 Showing results by author "Tamara Traeder"
The authors of the best selling Girlfriends share their secrets for great relationships with boyfriends. They explore what they honestly think about men, the agony and ecstasy of dating, falling in and out of love, what long-term relationships really offer us, and how to travel blissfully along the road of male-female relationships. From recognizing the right man to deciding when to get serious, surviving infidelity, and dividing household chores, you'll get some insights to the perpetual question: What makes a great relationship? 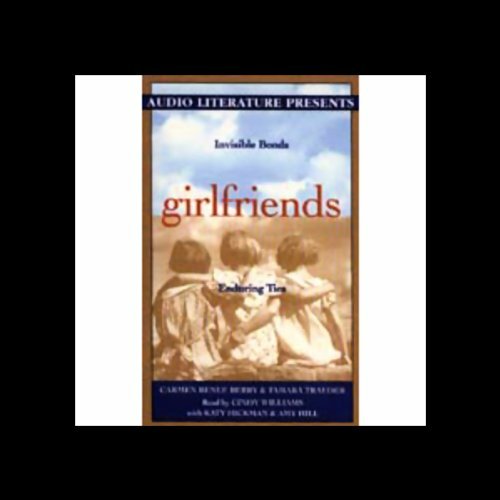 This collection of tales is a tribute to the unique bond of the woman-woman relationship called girlfriends. Often the most valuable relationships in women's' lives, girlfriends make each other laugh, always lend a supportive shoulder, and sometimes know each other better than they know themselves. The inspiring and revealing tales told here explore the values these relationships are built upon - acceptance, forgiveness, loyalty, honesty, and much more.